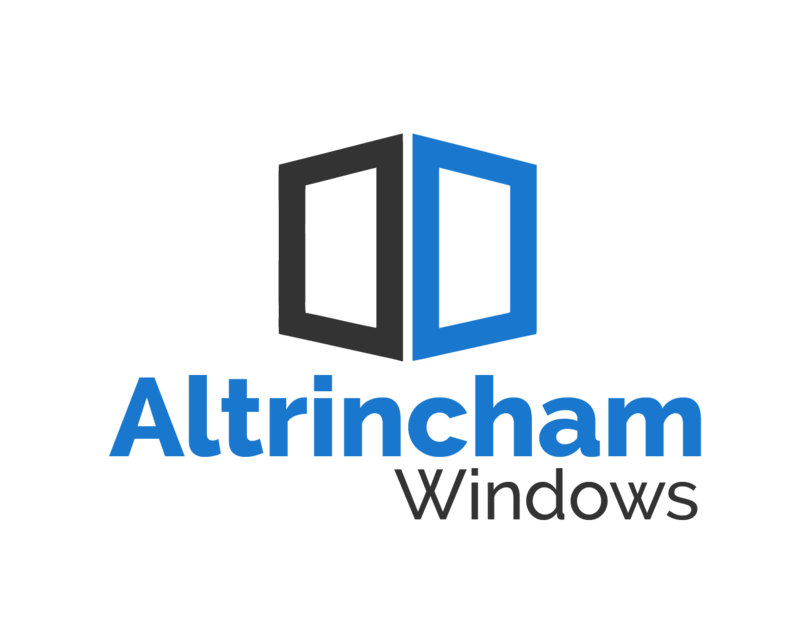 Altrincham Windows, Conservatories & Doors is a leading conservatory firm with 30 years experience in designing and installing a wide array of bespoke UPVC & aluminium conservatories in Altrincham. Whether you would like something uncomplicated or detailed our professional conservatory designers will guide you through the complete process – to make the perfect conservatory for your home. 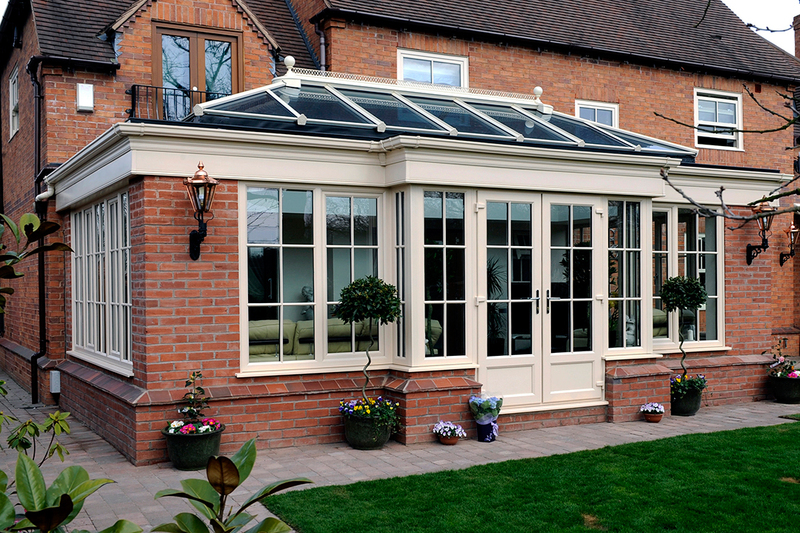 Victorian Conservatories in Altrincham are incredibly popular and suitable for many houses and bungalows. All Victorian Conservatories are designed to your specific requirements, you have total control over the look of your Conservatory, from the position to the colour of the frames and type of materials. Why Add a Conservatory to Your Home? As you are most likely aware, if you’re deciding to add a conservatory to your home, this can become extremely confusing. Here at Altrincham Windows, Conservatories & Doors, we would like the procedure to be as easy to follow as it can be. But why should you get a conservatory in the first place? One of the key aspects of getting a conservatory added is that it will add value to your home, when it comes to reselling it later down the road. For those with a south facing garden this is often a substantial selling factor and can help make your house stand out from others out there. 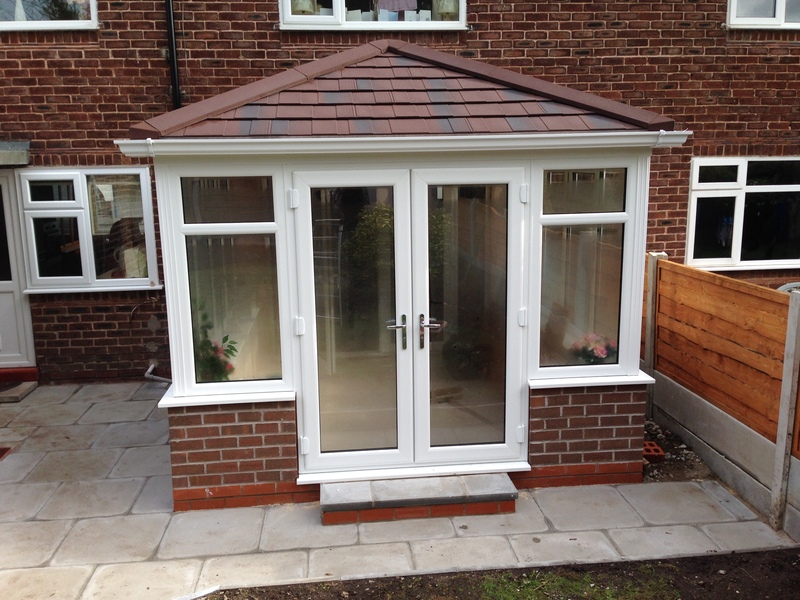 Along with adding value to your property, conservatories in Altrincham will likewise provide you with a lot more room downstairs. Some people use their conservatory as a 2nd dinning room/living area, especially in the summertime. 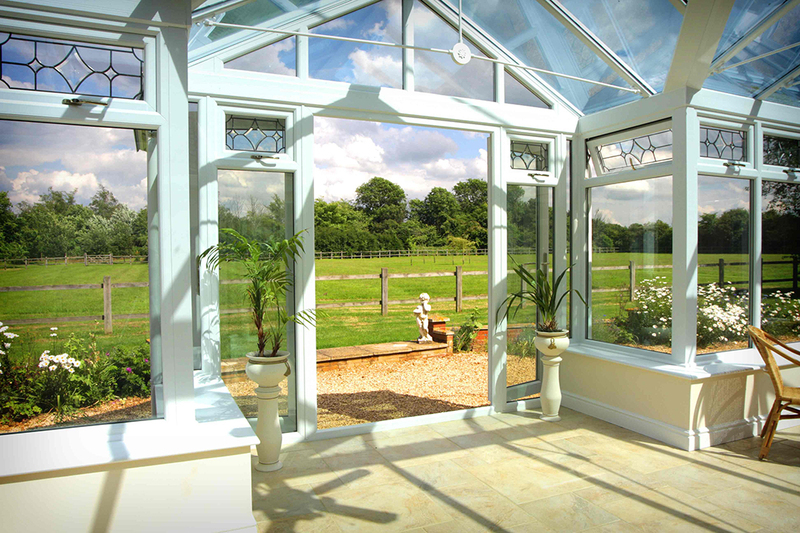 The best thing about conservatories, is that they provide lots of natural light, which is fantastic if you want to entertain visitors on British summer nights.